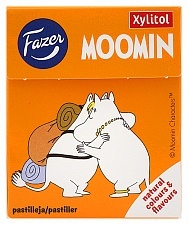 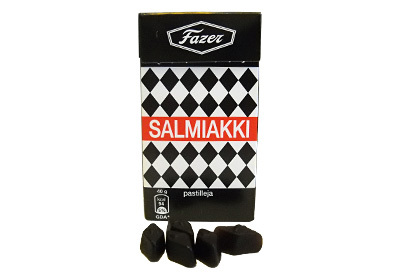 A box of trademark diamond-shaped Fazer Salmiakki Pastilles (approx 45). 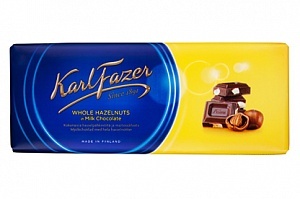 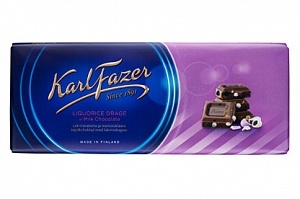 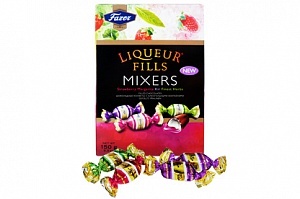 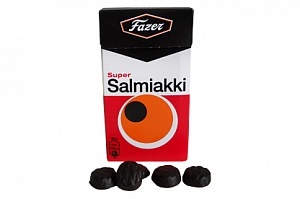 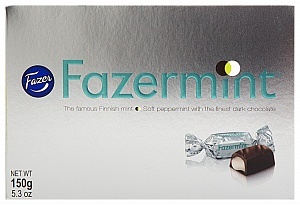 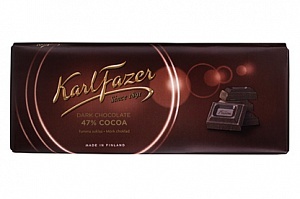 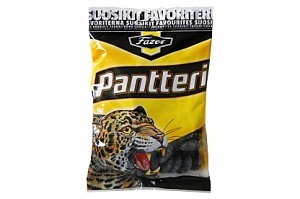 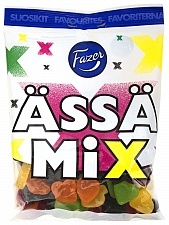 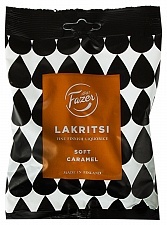 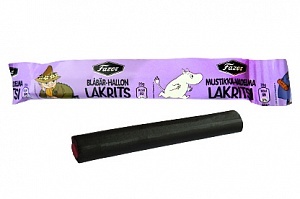 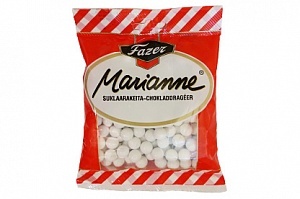 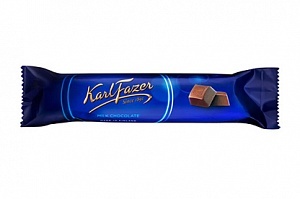 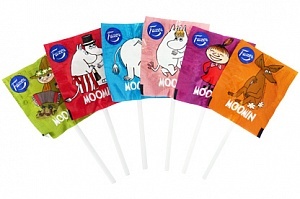 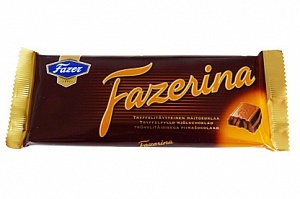 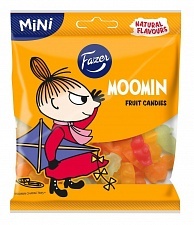 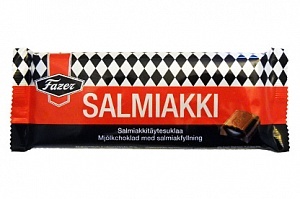 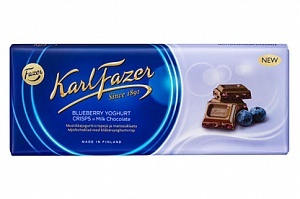 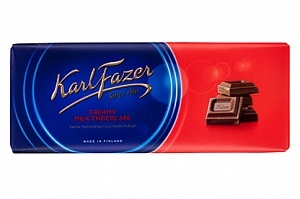 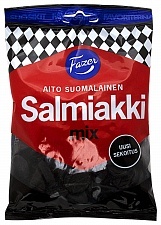 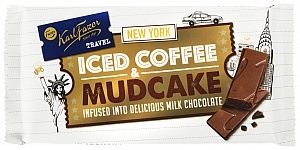 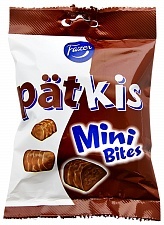 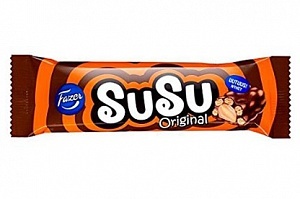 Fazer Salmiakki salty liquorice pastilles are a great introduction to the world of salmiak candy. 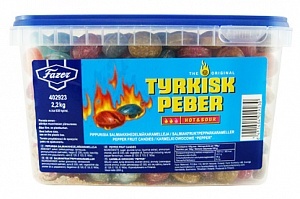 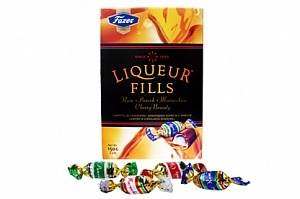 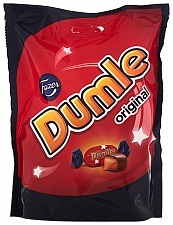 These pastilles are in small diamond shapes and have the consistency of a hard, gummy candy. 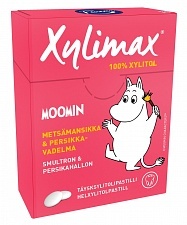 Many people also love to keep the classically designed boxes either for storage or simply display. 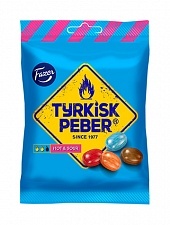 Sugar, Thickener (E414), Modified Food Starch, Glucose Syrup, Liquorice Extract, Ammonium Chloride, Salt, Stabiliser (Sorbitol), Flavourings, Glazing Agent (E903).